When we hear of the name Robi Domingo, what comes first in our mind is a TV host. Yes, he is now very popular as a Kapamilya male host. Not only in TV, but actually in most of the events that I have attended, expect that Robi is there hosting the program! 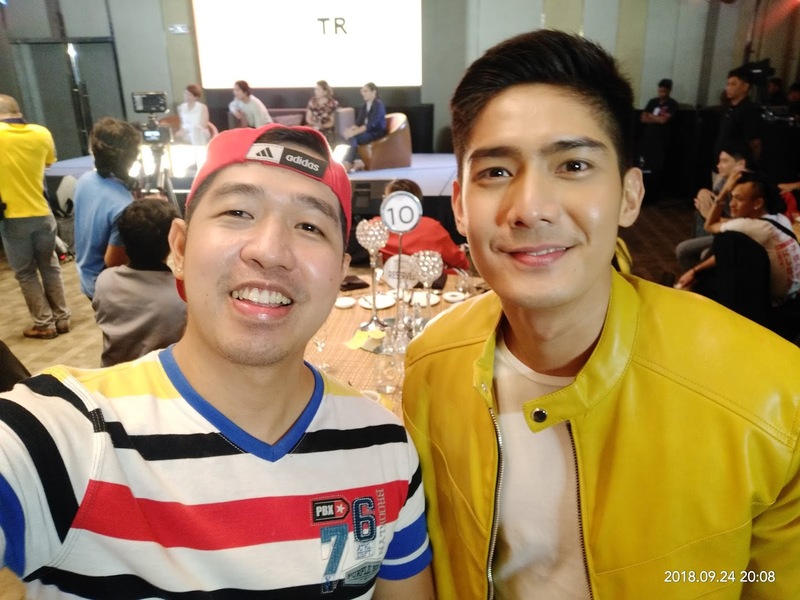 Definitely in the recent event or media launch that I have attended which is the Sunpiology TR10, Robi was the master of ceremony. 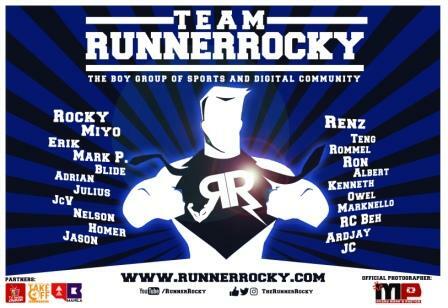 And there, Runner Rocky got a new encounter with Robi Domingo via a new vlog. Robi is also a product of the hit reality show Pinoy Big Brother (Teen Edition). After leaving the Big Brother's house, he rose in fame on TV not because of acting, but because of hosting! I already met Robi many times in different events and media launches. But most of these events were the Sunpiology just like last year wherein he hosted the program. 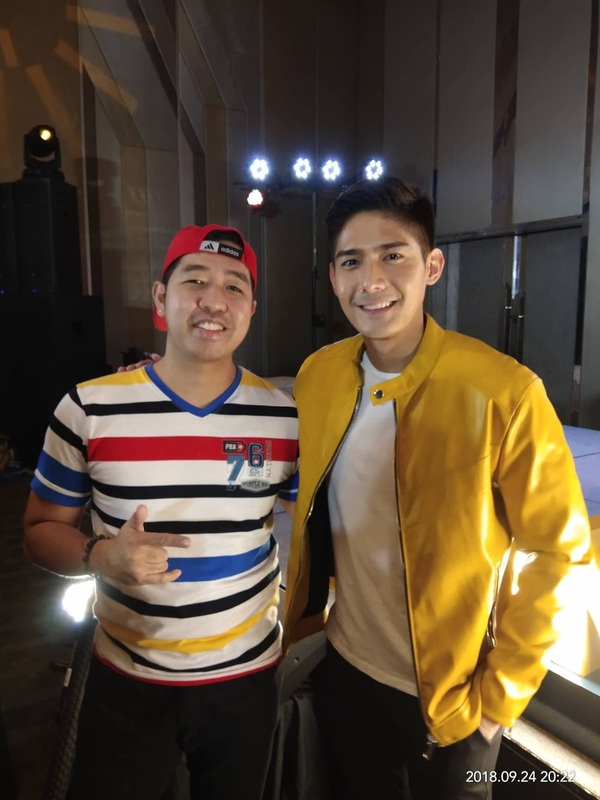 So during my new one-on-one interview with Robi, most of my questions fall into this category - all about sports, active lifestyle, and Sunpiology. What do you think inspired Robi to take part in Sunpiology for five consecutive years now? 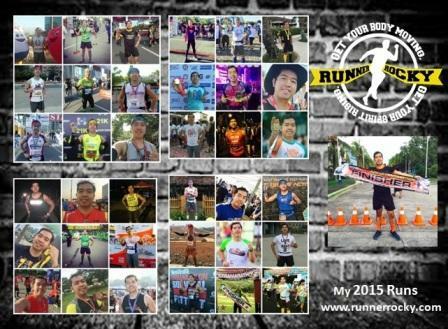 And now that Sunpiology turns TR10, what category will he join with? 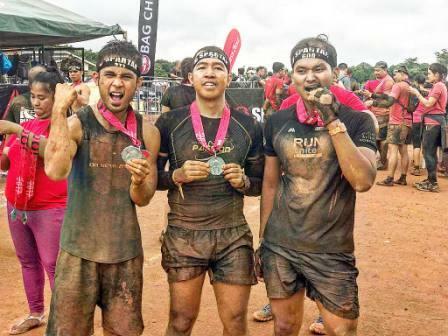 Robi revealed to Rocky why he loves to join this active and healthy lifestyle event from Sunlife. 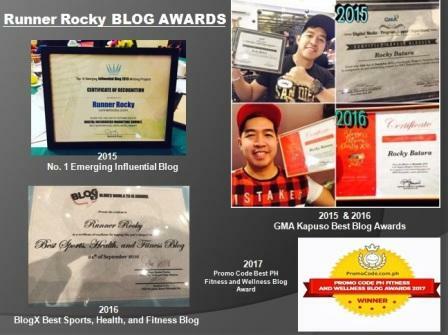 He shared that before, he started as just a plain program host. Afterwards, his participation evolves in a way that he didn't only hosted the program but he joined in the different races as well. This year, seems that Robi will also join not only in one, but in the three sports events in the trilogy! This truly sounds very exciting!